You won’t believe this fabulous technique that gives you absolutely gorgeous and very unique results. This technique has been an Internet sensation. Be sure to watch the video now. 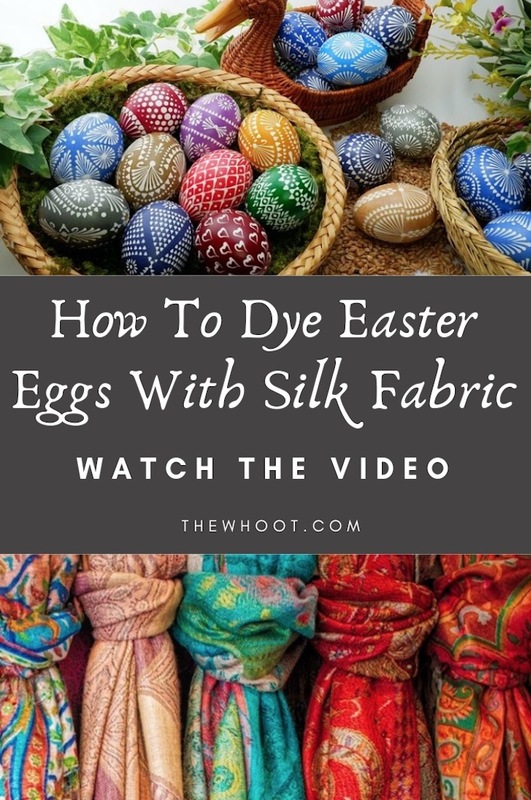 Whilst we have seen plenty of great ideas whizzing around for Easter, this silk fabric egg dying technique stopped us in our tracks. You can use silk men’s ties, silk scarves or any silk scraps. The results are stunning and each design is completely individual. Martha Stewart shared this great idea on her programme and it was one of the most popular ever featured. The results that you achieve will vary and are dependant on the pattern. You can achieve marbling, stripes, anything is possible. One thing is for sure and that is you’ll have lots of fun experimenting. 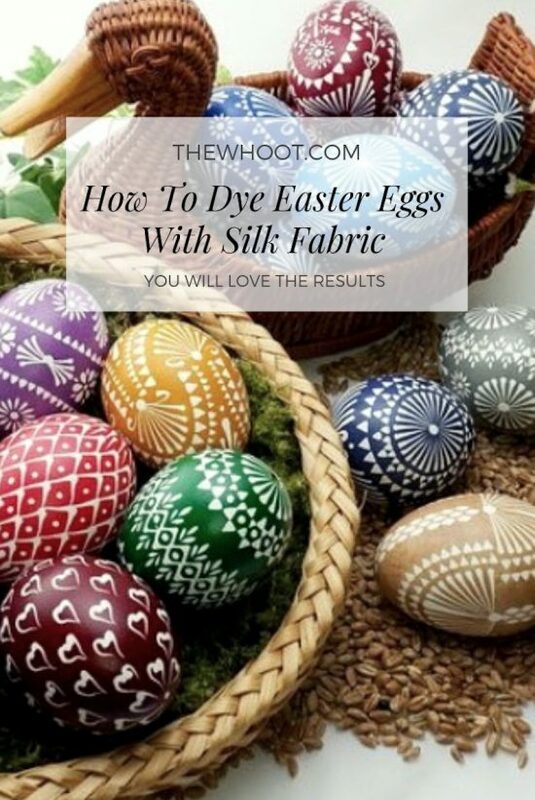 We have another post that includes a McCormick Easter Egg Dye Chart. It shows you how to mix colors. Get Your Food Coloring Chart Here and view our Easter Ideas Post here.